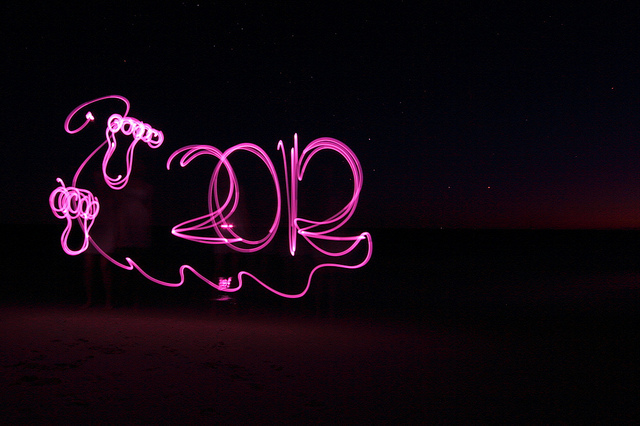 Happy new year everyone and welcome to 2012. I hope you all had a good barefoot 2011 and that 2012 is even better with even more barefoot and minimalist running. I certainly had a great 2011 on the running front and plan a bumper 2012.